It’s the one of the most notorious dates in history; the day Julius Caesar was assassinated in 44 B.C. Caesar: (To the Soothsayer) “The Ides of March are come. Soothsayer: “Ay Caesar, but not gone. Almost everyone has heard the phrase “Beware the Ides of March” and they know it means certain doom, but where does all of this come from? What are Ides anyway? 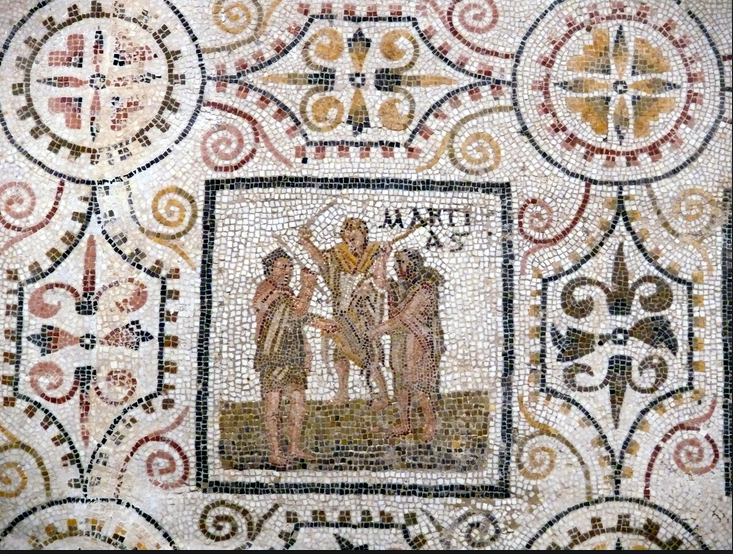 Ides refer to the days in the ancient Roman calendar that mark the middle of the month. Since it was a lunar calendar, this marked the full moon. For most months this was the 13th, but the 15th for the longest months. 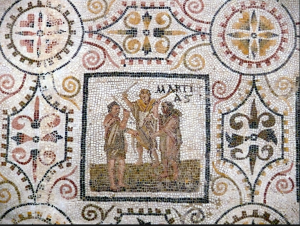 March would also have been the beginning of the Roman New Year. In addition to the usual sacrifices, other celebrations were observed during this time–such as the feast of Anna Perenna: the goddess of the circle, or ring, of the year. But what about the rest of it? How do we know about Julius Caesar’s assassination?